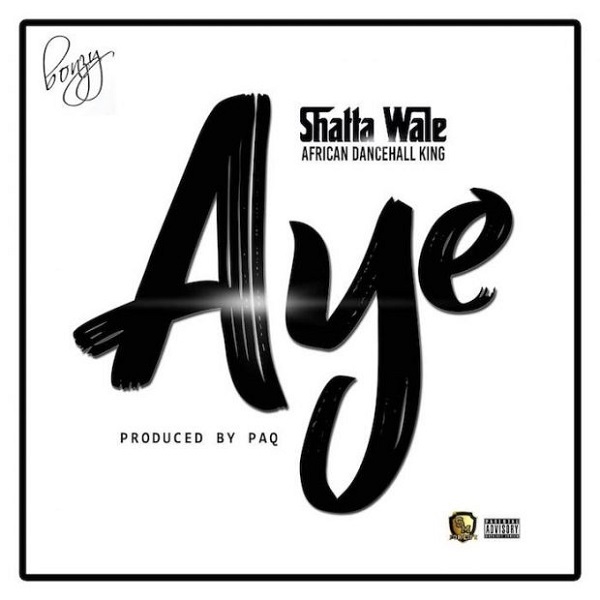 Self-proclaimed Dancehall King, Shatta Wale releases a new single titled ‘Aye‘ (Witch). The brand new single, Aye follows his last single ‘Tomorrow Tomorrow‘ dropped a few . The song was produced by PAQ.